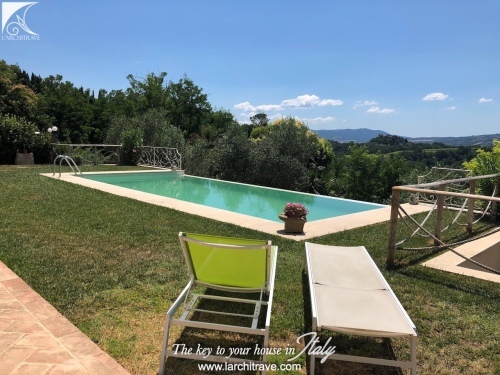 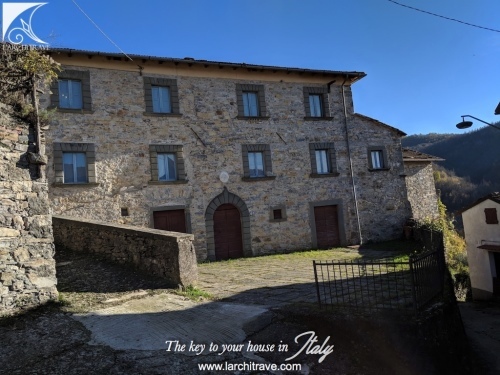 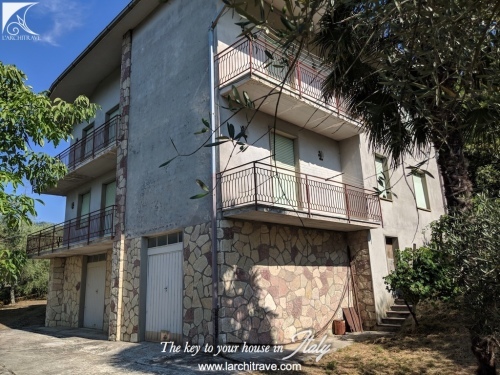 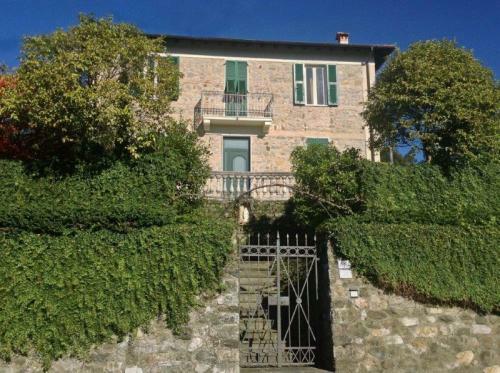 Large villa set in it's own grounds with olive groves, fruit trees and vines on a hill in a lovely position close to a picturesque village with restaurant and just 5 km from the medieval town of Bagnone dominated by a castle. 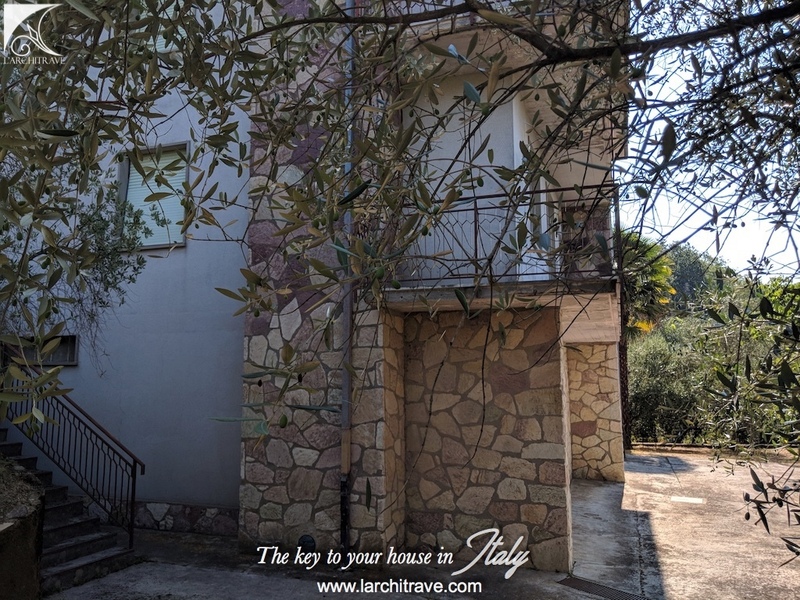 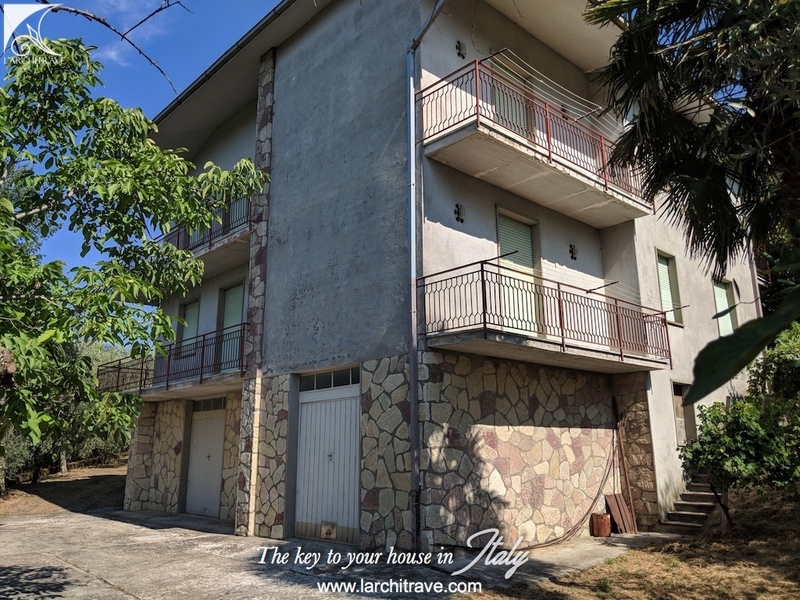 The villa is accessed along a private drive and comprises two independant apartments of the first and second floor each with living room with fireplace, kitchen, 2 bedrooms and 2 bathrooms. 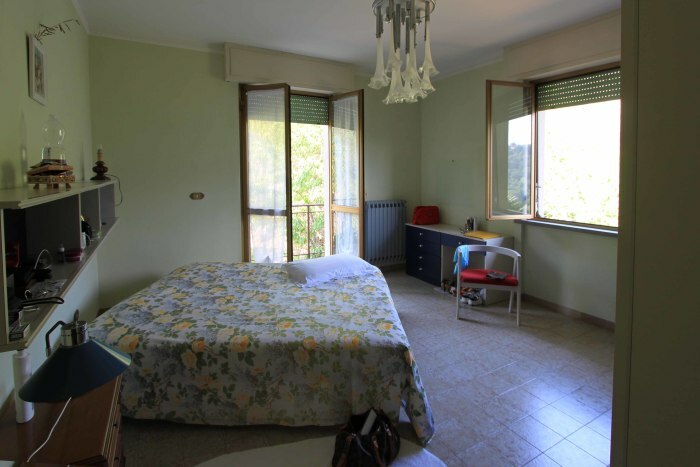 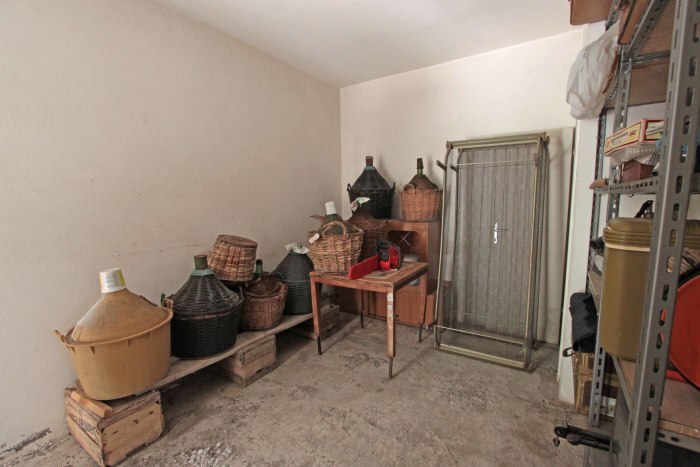 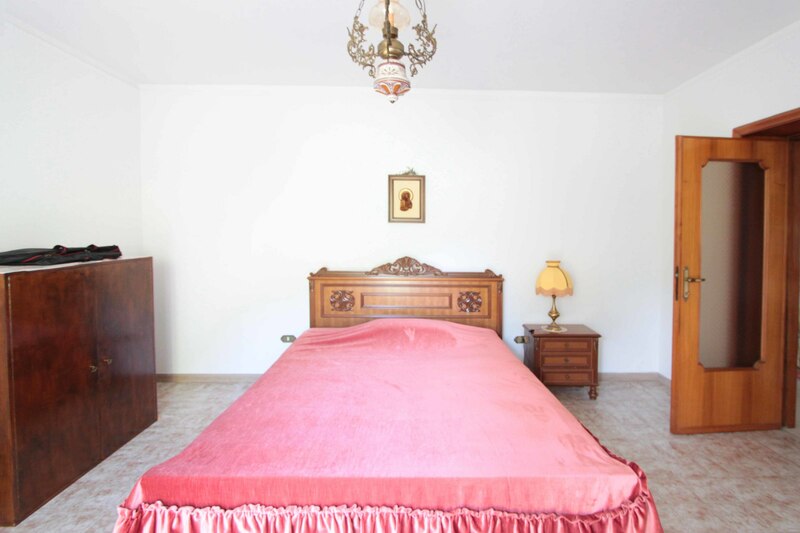 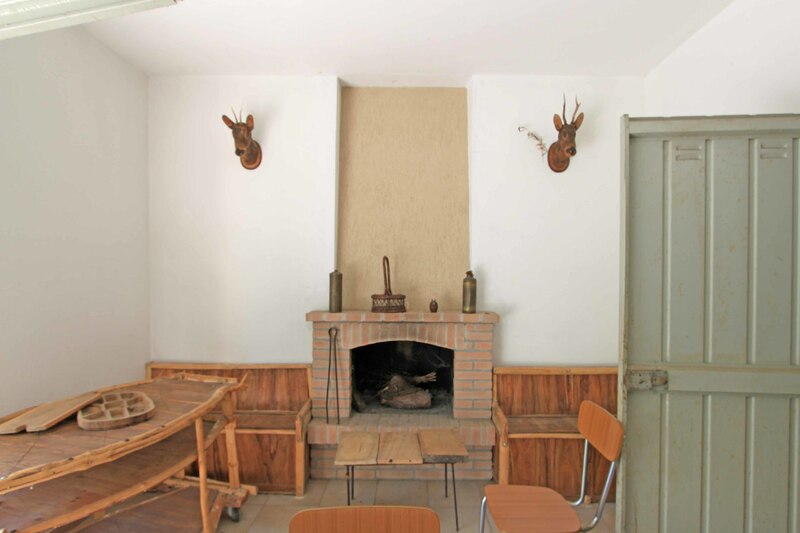 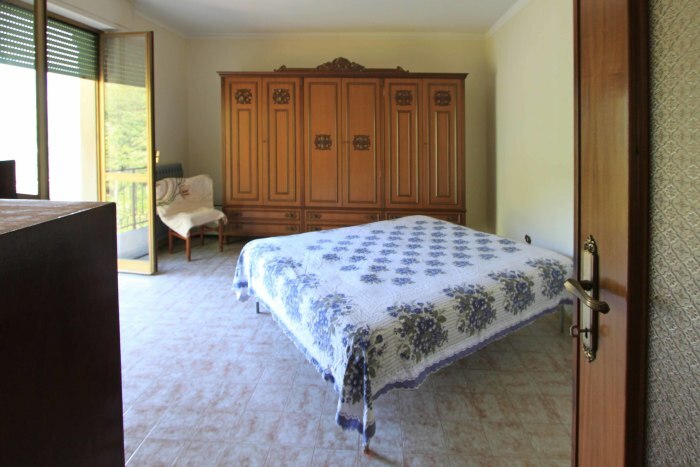 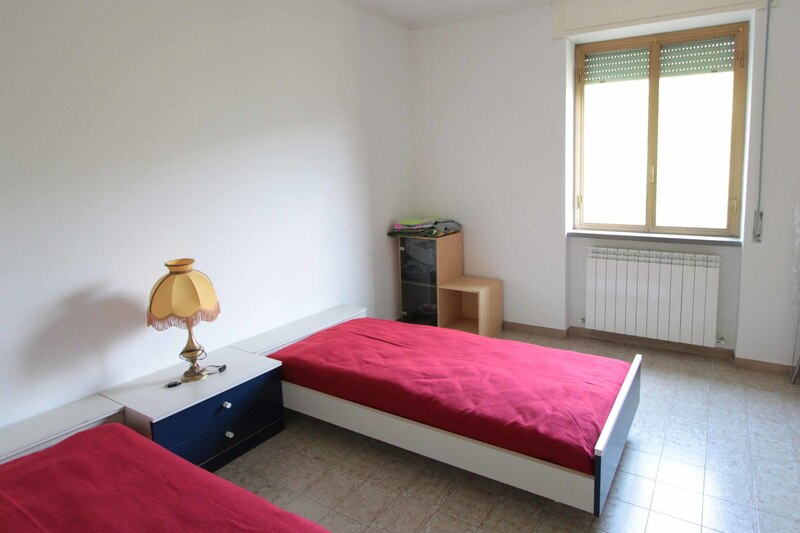 There is an ample garage on the ground floor, a basement room and a large taverna with fireplace. 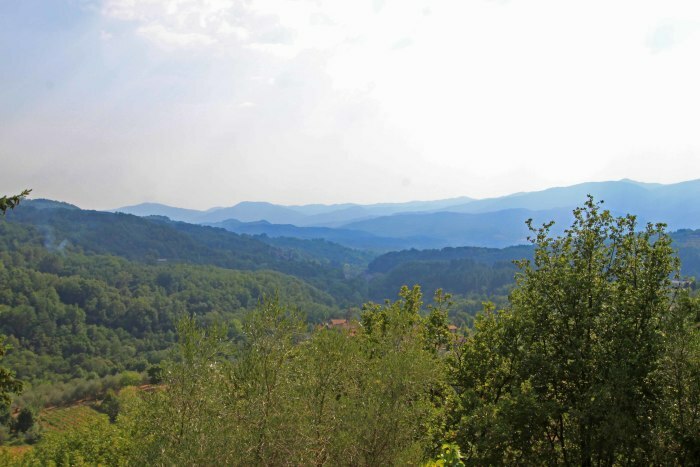 The land extends to approx 5 000 sq meters with a portion detached from the house. 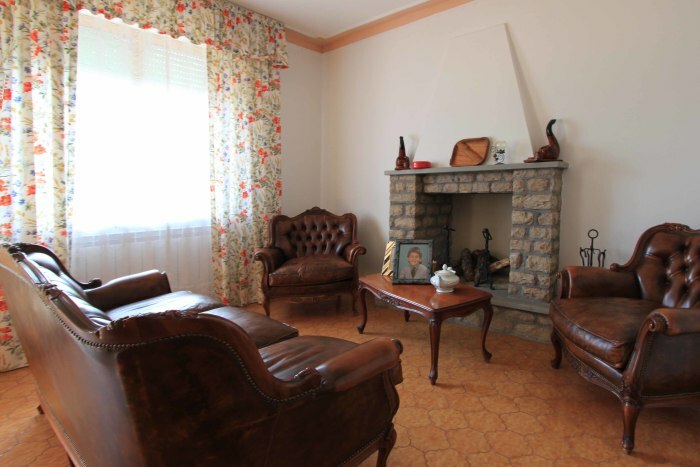 The house is complete with central heating and connected services. 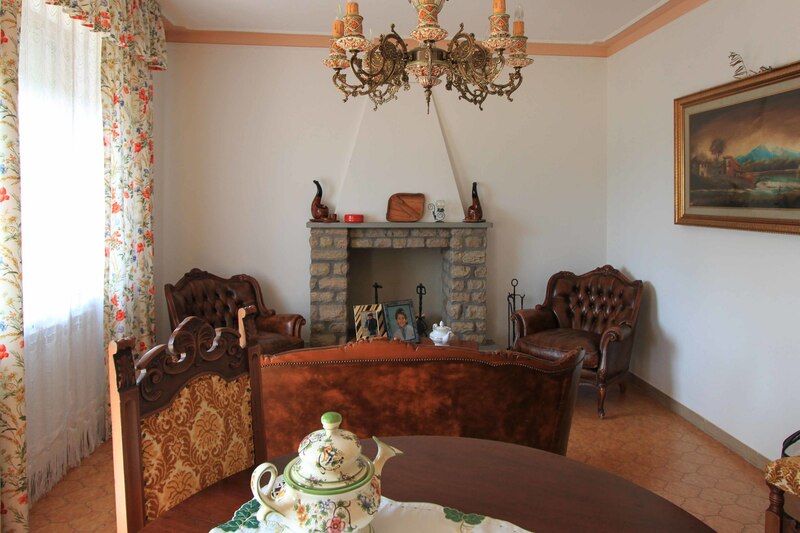 The house is very light and spacious. 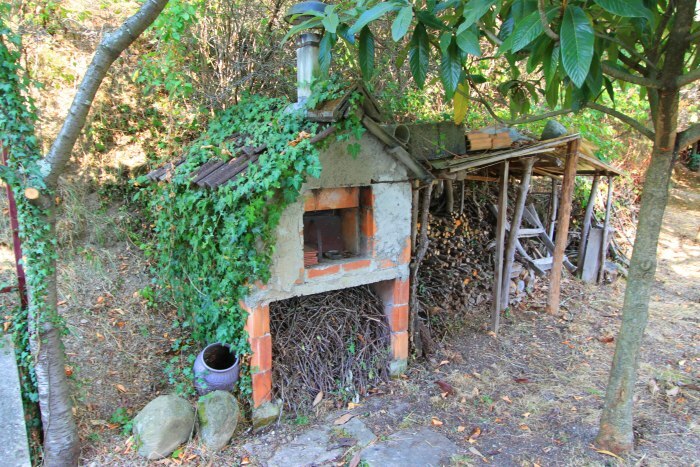 The house requires some updating. 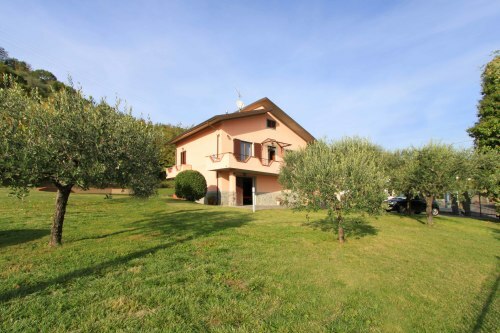 The property is set at the edge of a village in a private location. 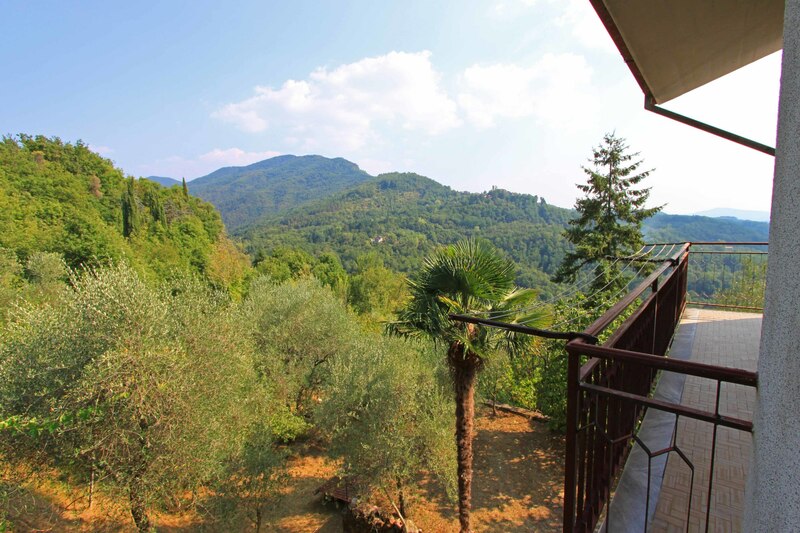 The town of Bagnone with cobbled lanes, restaurants and shops is 5 km away. 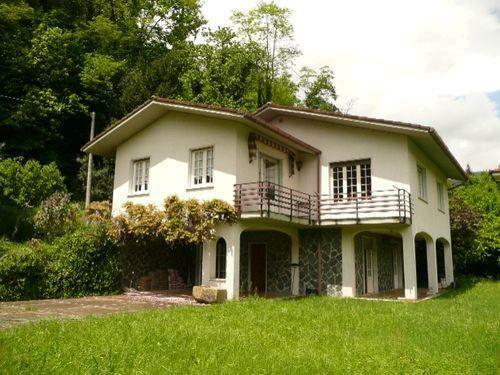 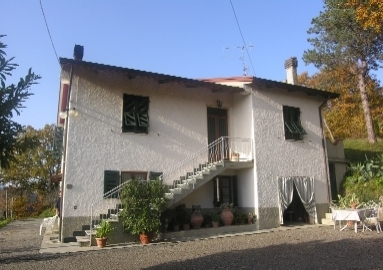 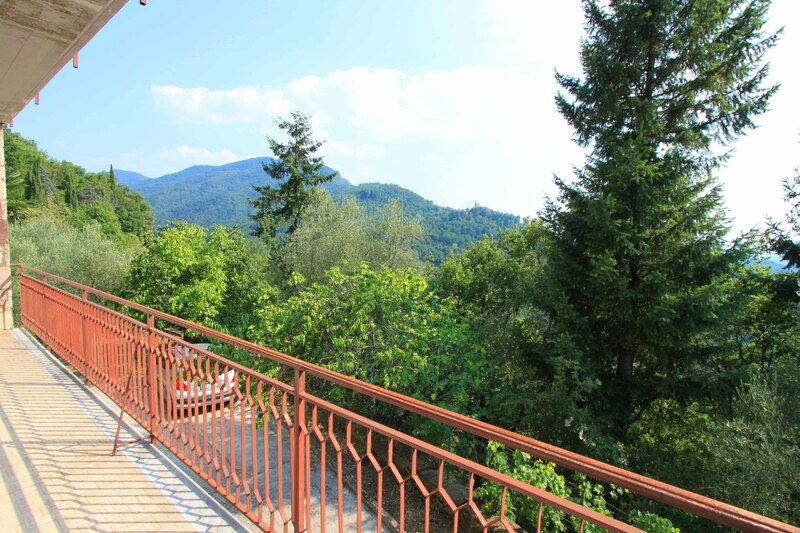 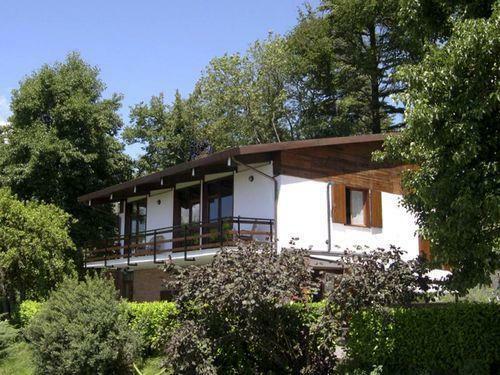 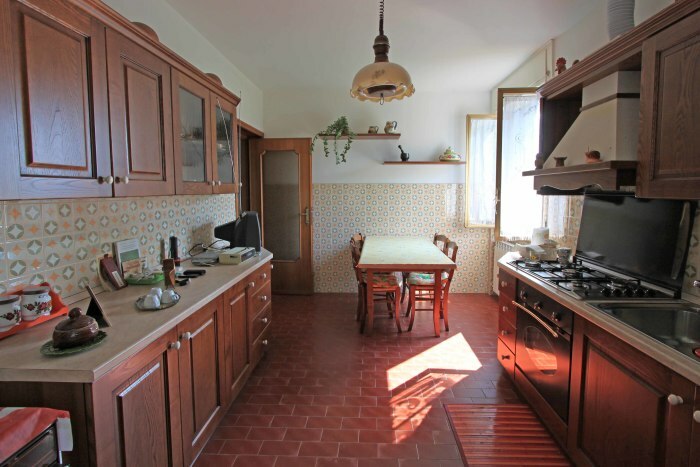 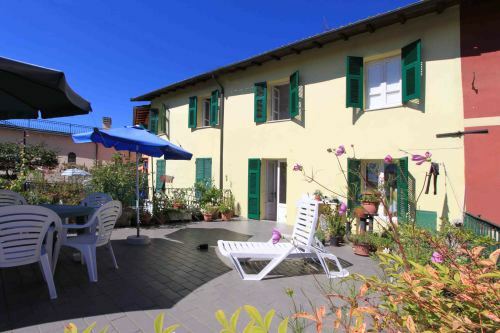 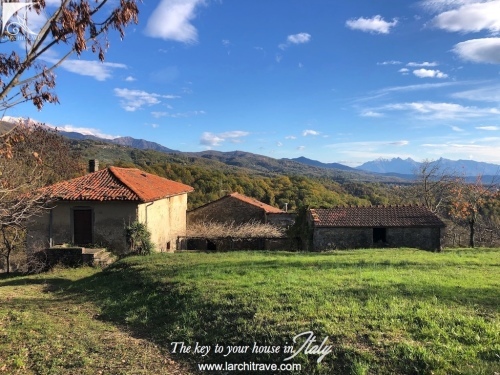 Villafranca in Lunigiana with train station and supermarkets 7 km, Pontremoli 15 km, beaches 39 km, skiing 39 km, Pisa 100 km.